Get inside the mind of Thomas Jack with his plans for the summer and his ideal party! 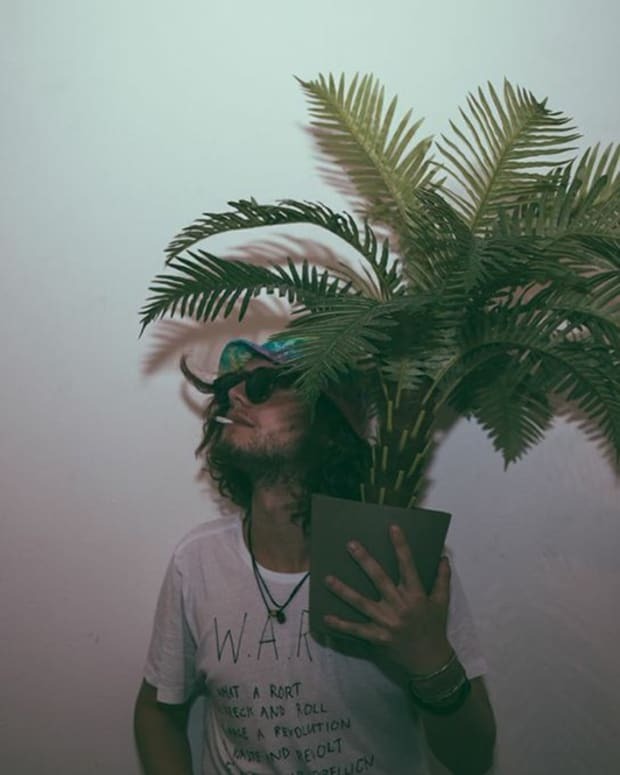 If you were asked, what was Thomas Jack widely known for, you almost undoubtably would respond with being the "father" of the Tropical House genre. 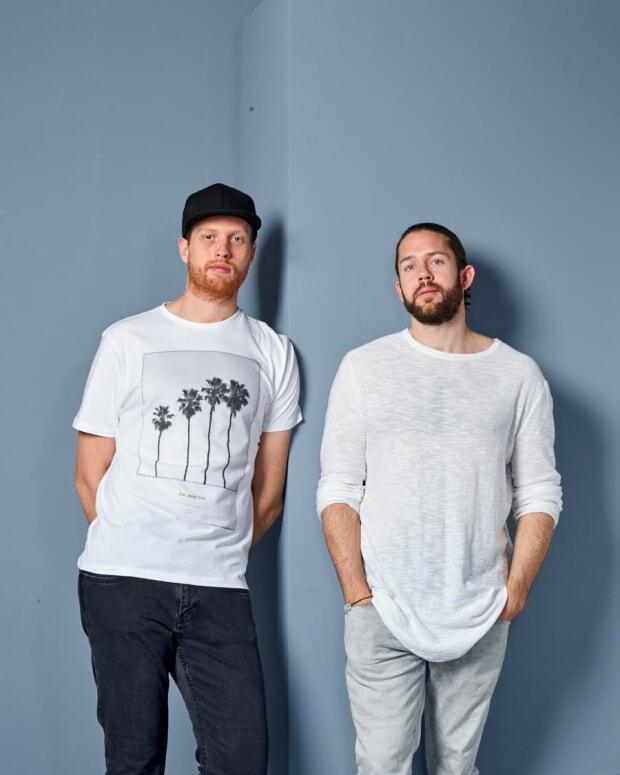 Releasing this happy-go-lucky, beach vibe music in 2013 shot the Australian producer into international stardom almost overnight. As with any massively successful musical style, the imitators joined in and the genre itself became oversaturated. After becoming famous producing a specific genre, many artists find themselves feeling stuck in continual loop of producing and playing out that same style of music over, and over again. This, however, isn&apos;t at all the case for Thomas Jack, who has actually built two almost entirely different fanbases, for DJing and Producing respectively, as well as continually evolving his sound. 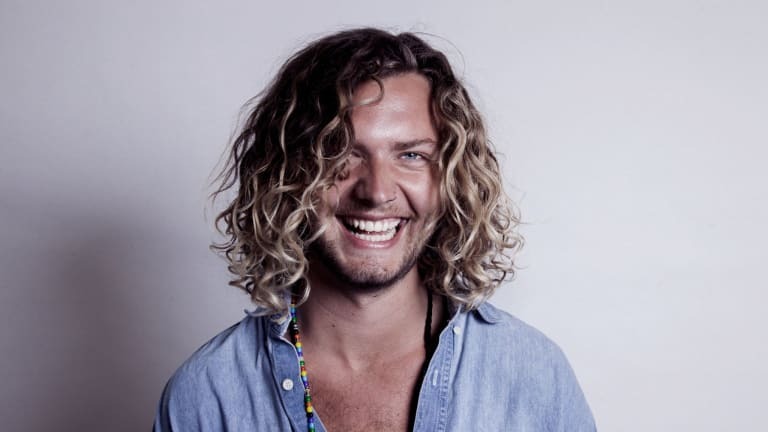 Thomas Jack has recently caught our eye here at Magnetic Mag, as an artist who has such international fame for one style of music, but has completely different, yet still amazing live performance. 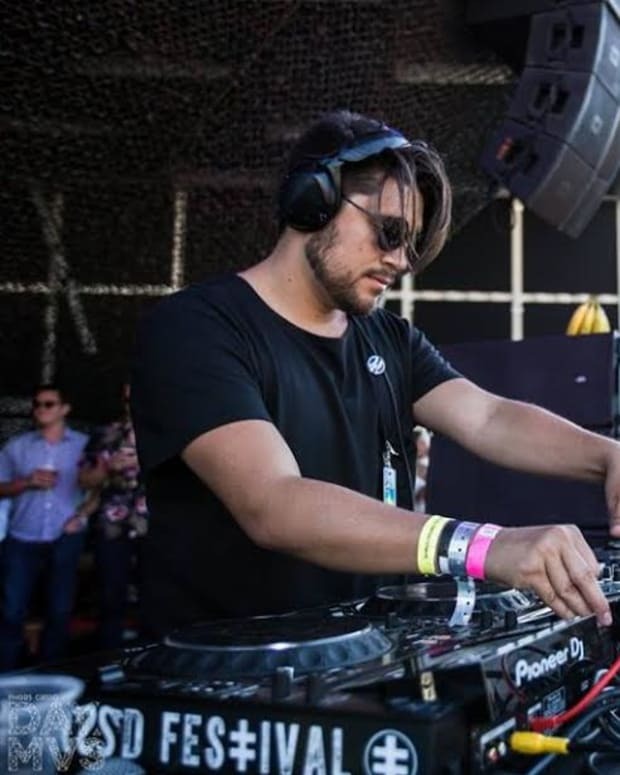 So we reached out to interview him, and our friends at Splash House have helped up get together with him in between his hectic summer schedule DJing around the world. What&apos;s happened since you first started releasing music till today? I can’t even comprehend what’s happened. A lot’s happened since I’ve first released music. I haven’t released much music, but I’ve toured a lot. In the last five years of doing this, as a professional career, I’ve travelled a lot of places. Mainly, my style’s progressed and changed, you know, there’s music that I’ve always loved that I’ve been more inspired by now. And I think that’s coming through more now than what it used to be. As an artist, over time, you should always evolve and evolve with time because you’re growing as a person, as well as your tastes with everything. If you could plan any party in the world, what would it be like? There’s so many different aspects I love about partying, and I do love partying. I think my kind of vision is to do a daytime party on some tiny little island where people would need to take their boats out to. And it’s a circular stage with a funktion one wrapped around it so it’s like a circular motion festival with 500 people and everyone’s parked their boats around it, and parties and then go home. What shows and events are you most excited for this summer? The number one thing is Hï, my residency in Ibiza, it’s my first full time residency for the summer which is really exciting. And I’m super excited to see what that holds and how it goes. And I’ll pretty much be living in Europe around that time so I’m excited to explore new things and get out of America for a little bit and make a lot of music. I’m also super pumped about the lineup I’ve curated together. It’s a bunch of up and coming house acts, who I’m excited to play with and have a good time. What does the future look like for Thomas Jack? I think it looks good. There&apos;s still a lot of discovery that will take place. I feel like I’m just getting to the surface now of what I want to do and what I want to become. So I think over the next year, there will be quite a bit of discovery and folding that into my developing sound. What I always used to do, is pick three new artist that I really loved that were different. And I’d take the inspiration of what they liked from each one, and that enabled me to form my own style always. Because always be original and don’t copy cause you’ll get nowhere.